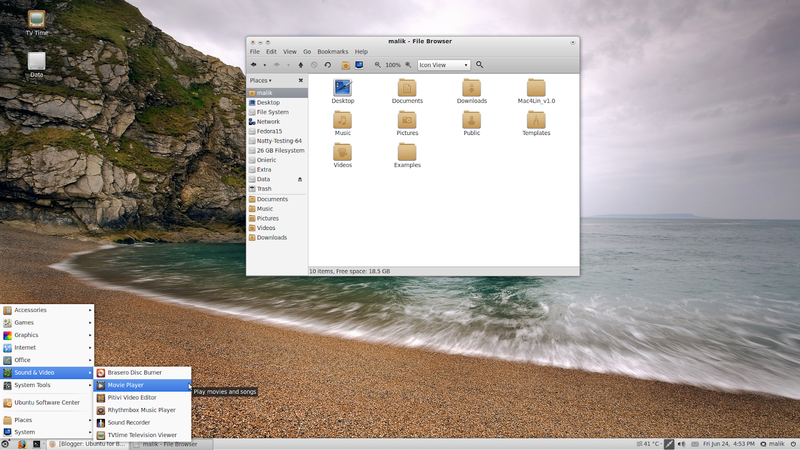 Equinox GTK theme along with Faenza Icon theme make up a pure awesome eye-candy desktop. 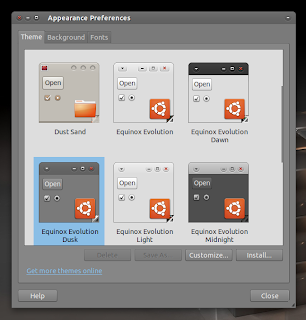 Both of them can be installed from the same PPA, thus simplifying the process. 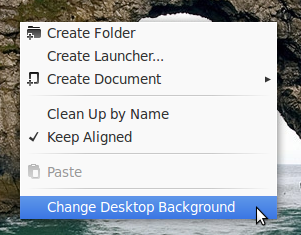 Right-click your Desktop > Change Desktop Background > Theme tab and choose any of the newly installed themes. There are multiple flavors of both Equinox GTK and Faenza Icon Themes there. If you want to change the icons, window borders, controls, etc. 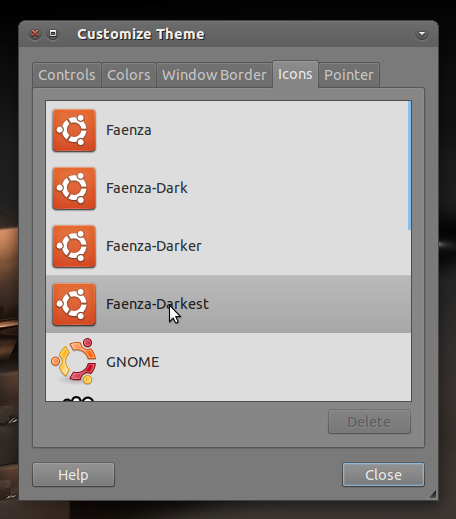 for a specific theme, choose that theme and click 'Customize' under the Theme tab.